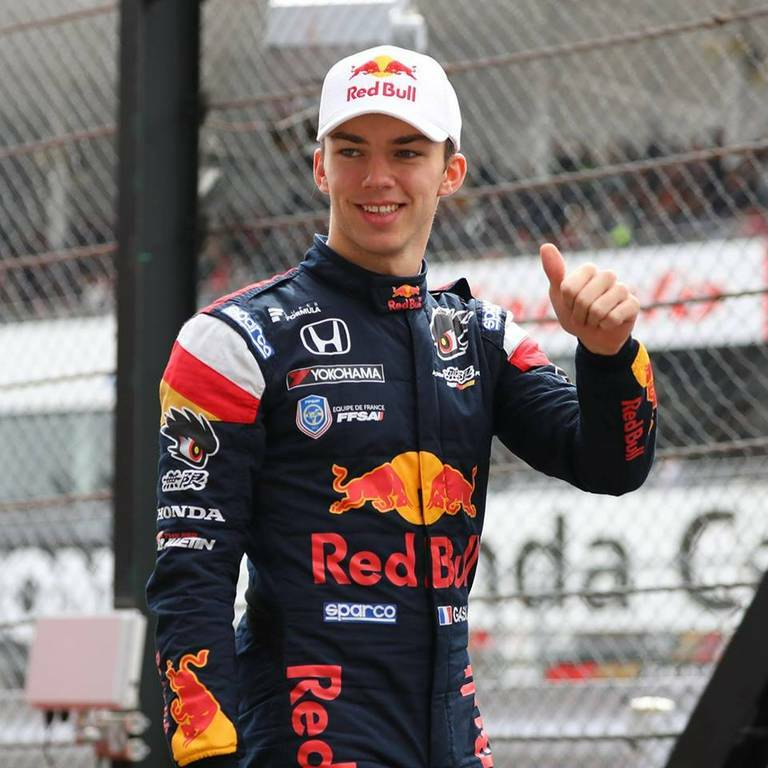 Pierre Gasly Bio, Net Worth, Relationships, Facts/Trivia, Career, Personal Life, Awards & More | Fantasticoh! 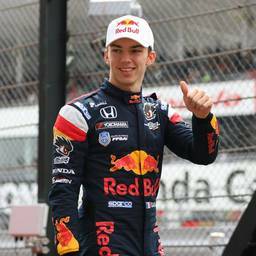 Pierre Gasly (born 7 February 1996 in Rouen) is a French formula racing driver, who was the 2014 Formula Renault 3.5 Series runner-up and the 2016 GP2 Series champion. He drives a Honda-powered car for Team Mugen in the 2017 Super Formula Championship. He made his Formula One début at the 2017 Malaysian Grand Prix.